For the popular food festival, Copenhagen Cooking and Food, we treat our guests to the perfect introduction to this local delicacy, as we create a special festival menu of home-made “smørrebrød”, handpicking the best seasonal, local ingredients. “Smørrebrød” (a.k.a. 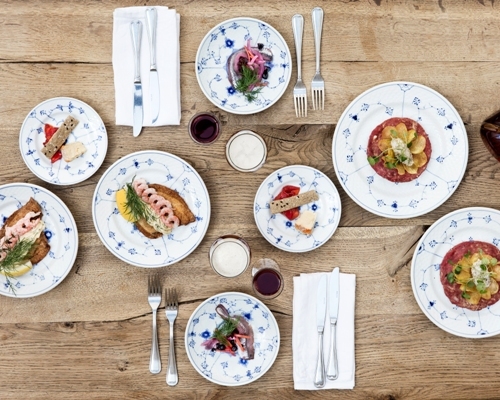 open-faced sandwiches) is an age-old, honoured Danish tradition, which is being revitalized at the moment. “This prestigious award, which places you in the top-performing 10 % of all businesses worldwide on Tripadvisor, is given to businesses which consistently earn high ratings from Tripadvisor travellers,” say the friendly guys at travel review site, Tripadvisor.com. 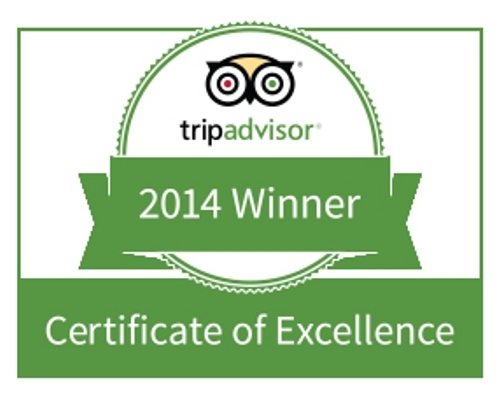 “We are delighted to recognise Restaurant Kronborg with a 2014 Certificate of Excellence,” say the friendly guys at the reviewer site, Tripadvisor.com. 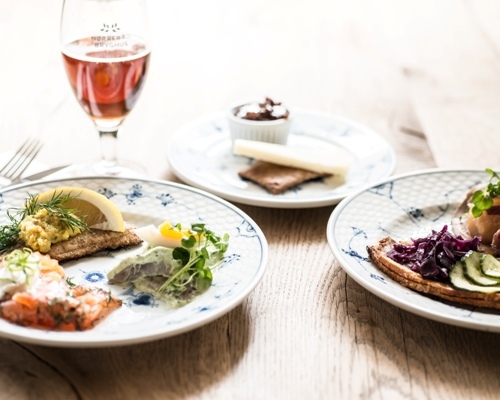 We celebrate Easter with a classic Danish lunch platter with herring, salmon, fillet of plaice, lamb, roast pork and cheese – preferably accompanied by a full-bodied Forårs Bock from Nørrebro Bryghus. Again this year we spoil our guests with a bit of the traditional – no Easter lunch without eggs and lamb – some of the most popular delicacies of the season and a couple of our regulars’ favourite dishes.